After purchase, you instantly receive a license key Anthem. Anthem license key comes to your specified when you purchase an email, and also displayed in the browser. In a world abandoned by the gods even during creation, people are threatened by a dark faction. The villains dream of taking over the ancient technologies, and only the freelancers can stop them. Play in a team of two to four people and collect high-tech handmade armored suits with unique capabilities. Explore the endless ruins, defeat the most dangerous enemies and get unprecedented artifacts. Your strength and capabilities of your javelina will increase with each mission. Challenge the dangers of a changeable world. As one stand up to fight evil. Win together! 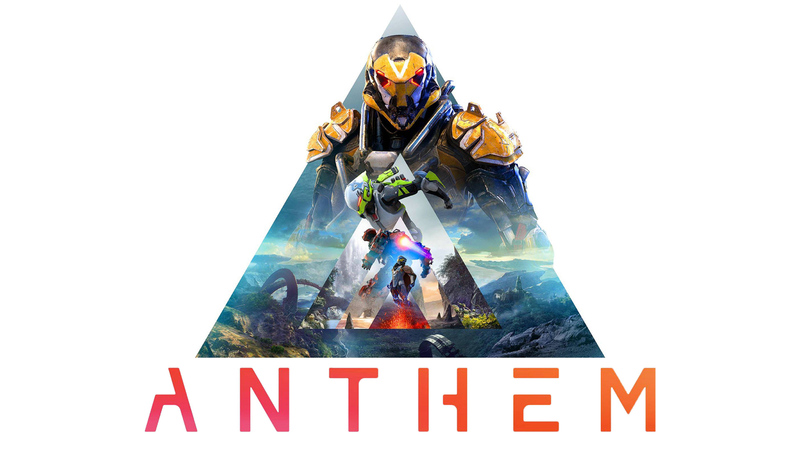 Anthem opens for you a joint role-playing action in the new mysterious world of BioWare and EA. • Start Origin (This is the program that will manage activation and loading). • Start Origin and on the "Activation" tab, enter the purchased key. • Log in using the email address and password you provided when registering on Origin.com. If you are not registered on this site, then create a new account. • Download the distribution kit.